I never thought the life of a pickpocket was particularly endearing but after seeing the trailer for IFC Films’ Loosies, I’m not so sure. Master thief Bobby seems to be cruising along easy street — fine dining, buying to his hearts content and bedding pretty girls — that is until he finds out a one-night stand has resulted in a pregnancy. With the law playing catch up, can Bobby clean up his act? My money says he does . 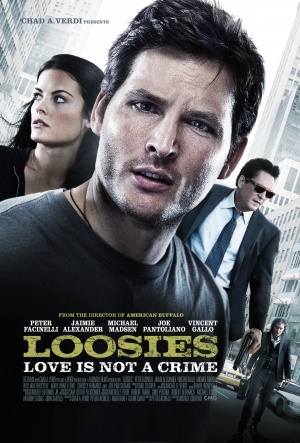 . .
Loosies stars Peter Facinelli, Jaimie Alexander, Vincent Gallo, Michael Madsen, Joe Pantoliano and William Forsythe. 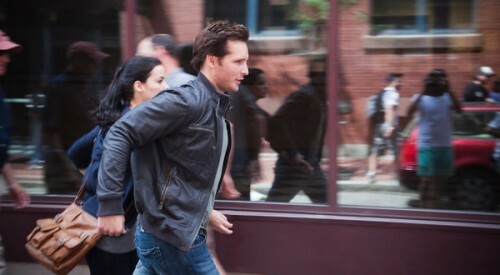 Loosies robs US theaters on January 4, 2012. I’m almost positive I saw this On Demand a few months back.